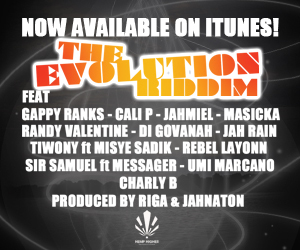 Last week was the release of Cali P’s Song on the big Tekk On Riddim. “Dancehall tun up” is a Dancehall song biggin up Soundsystems and Selectas all around the Globe. 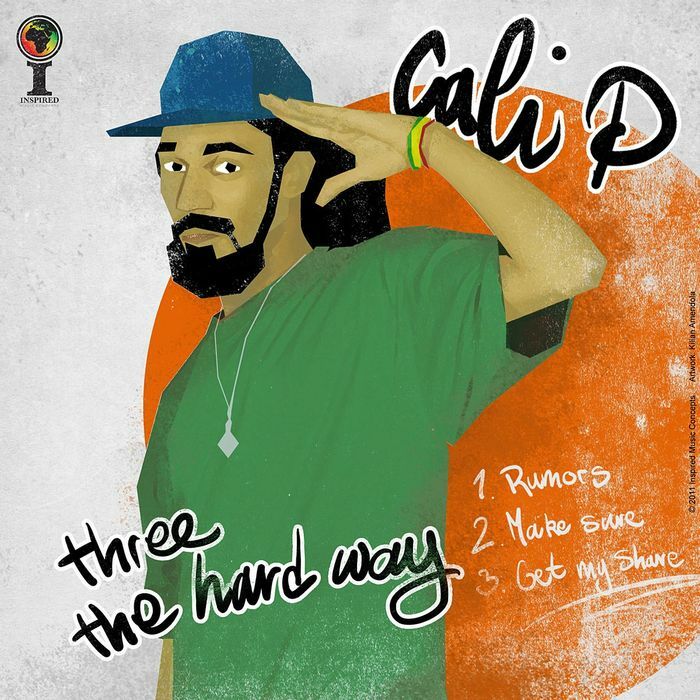 Of course Cali P couldn’t name all of them, but the idea of Unity and Strength in Reggae Music is definatly coming across when listening to this song! It was recently premiered on ZIP FM in Jamaica by none other than ZJ Bruce Lee. Steppppppin!!!!! RIGHT NOW WE CALLING UP EVERY PROMOTER AND SOUNDSYSTEM!!!! ITS TIME FOR THE MADDEST SUMMER EVER SINCE AND YOU CAN MAKE US COME TO YOUR CITY!!!!!! CALI P COMING FRESHHHH FROM JAMAICA IS GONNA BE TOURING ALL EUROPE THIS SUMMER AND YOU ALL CAN GET YOUR AVAILABLE DATES NOW FOR THE MONTH OF JUNE, JULY AND AUGUST!!!! 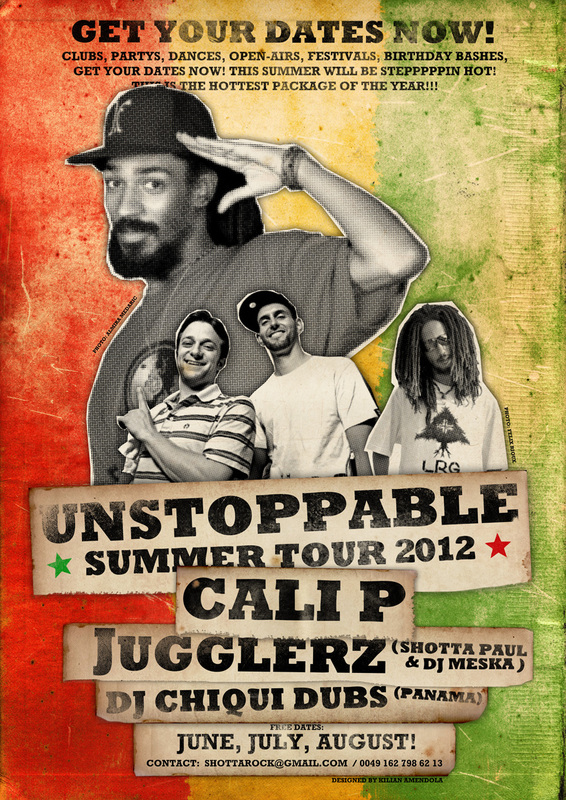 THE PACKAGE INCLUDES JUGGLAZ (SHOTTA PAUL & DJ MESKA) EUROPE’S HOTTEST COMBINATION OF A MC AND SELECTA! THEY PROOVED THAT REPRESENTING FOR THE SENTIEL SOUND WORLD WIDE OVER THE LAST YEARS!!!!! ALSO ON BOARD DJ CHIQUI DUBS WICH IS PANAMA’S TOP REGGAE AMBASSADOR BY REPRESENTING THE SOUTH AMERICAN REGGAE/DANCEHALL MOVEMENT!!!! FEEL FREE TO SPREAD THE TOUR FLYER!! POST IT ON BLOGS, TELL YOUR FRIENDS TO BOOK A SHOW!!!! ALSO DONT HESITATE TO CONTACT US ON ANY INFO YOU NEED!!!!! AND MAKE SURE YOU DONT MISS THE GREATEST EVENTS FOR 2012 ALONGSIDE CALI P, JUGGLAZ AND DJ CHIQUI DUBS!!!!!!!! 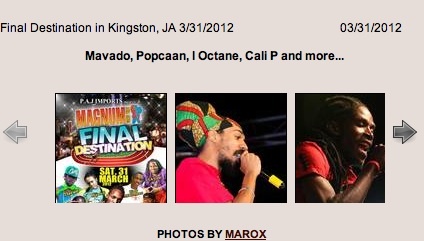 We are proud to announce that Cali P has been nominated alongside the industry’s leading names as “best international male artist” of 2012 at the British Reggae industry awards. As this could be a real turning point in Cali P’s career in the UK, we would like to encourage all our fans to vote on the Britreggae website. Click on the link underneath to access the page. Here is a special video of the “making of” of Cali P’s next single “Jah rule the world”. The track was released on a ski movie 3 years back and got such a good response on youtube (over 350’000 views on an unofficial video) – that we decided to re-release it alongside an official video for the “UNSTOPPABLE” album. 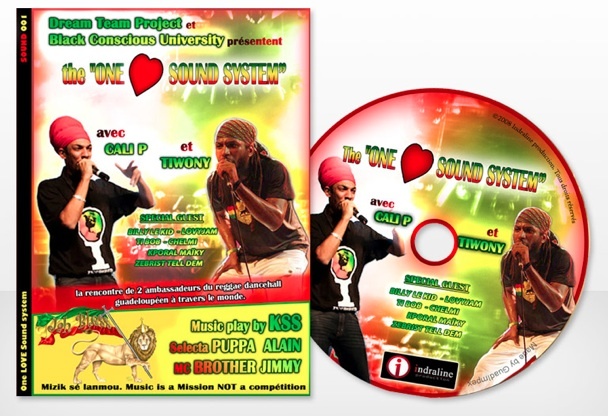 MAKE SURE YOU ORDER THE BRAND NEW DVD “ONE LOVE SOUND SYSTEM” FEAT. CALI P AND TIWONY LIVE IN OUR HOME GUADELOUPE!!! VERY NICE EXPERIENCE AND YOU CAN ORDER IT INTERNATIONALLY!!! NOW @ www.bworldboutik.com. ENJOY!!!! 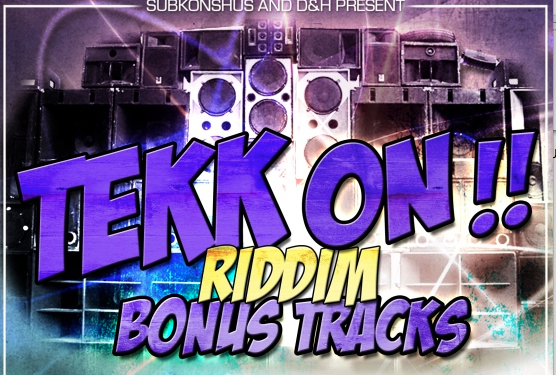 Here is my new track i did with Dameon Gayle’s new riddim: Duplicity (Warrior musik2012). 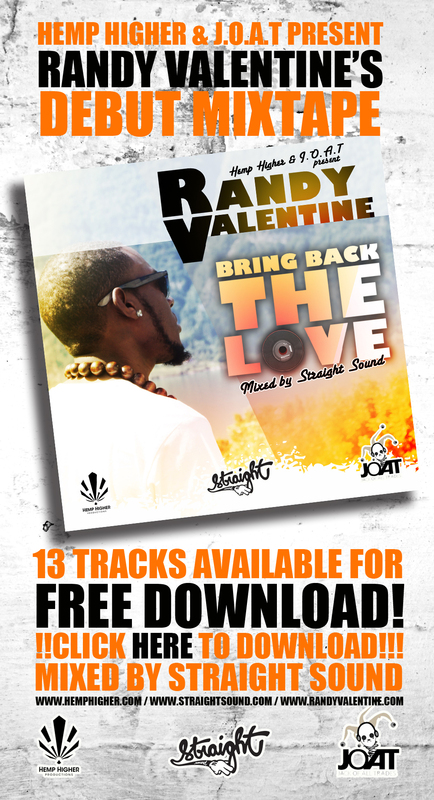 NOW AVAILABLE ON ITUNES! TODAY WE RELASING A EXCLUSIVE EP OF 3 CALI P SONGS THAT WHERE MADE AT THE INSPIRED STUDIOS IN KINGSTON, JAMAICA. SPECIALY TO MENTION IS THE SONG “GET MY SHARE” THAT HAS HIS LYRICS PRINTED ON TANNER HALL’S ARMADA SKIE’S!!! ALL OF THE 3 INSTRUMENTALS WHERE COMPOSED BY PHANTOM HIMSELF! GREEEAT WORKS!